Our team of Commercial Litigation Solicitors understand that disputes can be stressful, time consuming and damaging to your business. However, many issues can be resolved without the need for any court proceedings. We provide a full dispute resolution offering that assists clients with a speedy conclusion to their commercial disputes. Our experienced dispute resolution lawyers have a proven track record of winning high profile cases and achieving fair and just results for our clients. We will assess your case carefully and provide any alternatives to a formal procedure, including alternative dispute resolution (ADR) such as mediation. Ultimately litigation is a means to an end for our clients we will achieve that as effectively as possible. We will discuss the likely costs involved in managing your case at each stage. Our broad experience and the depth of our practice areas ensures we can put together multi-disciplined lawyers to provide you with the most comprehensive advice and representation. Our Commercial Litigation Solicitors provide advice on a variety of contentious issues ranging from complex commercial and corporate actions to boardroom and partnership disputes, civil fraud, property disputes, landlord and tenant, and all debt recovery matters. Sale of Goods and International Trade Disputes. 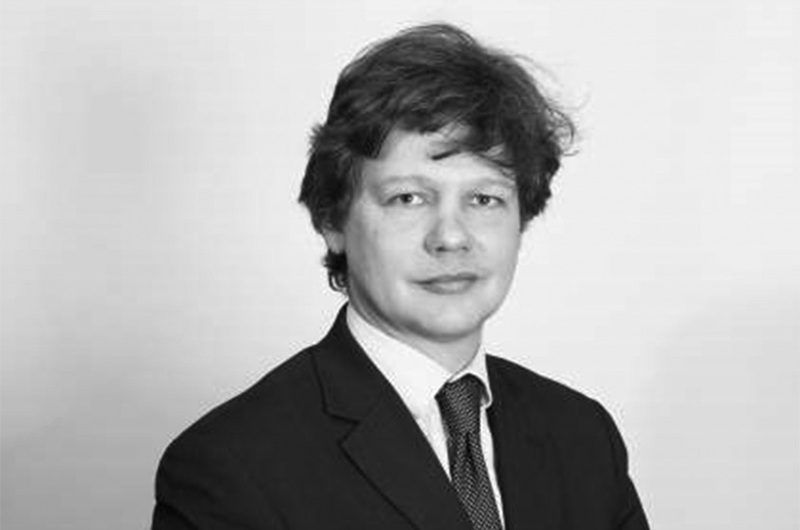 Our litigation team is led by James Hilsdon, an experienced litigator with an impressive track record. To arrange a telephone consultation about your legal issue, please contact us online – click here or call us on +44 (0)20 3318 5794.